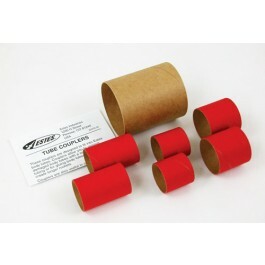 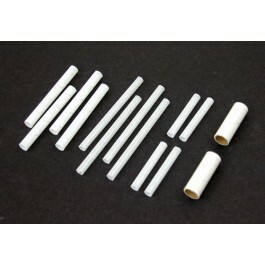 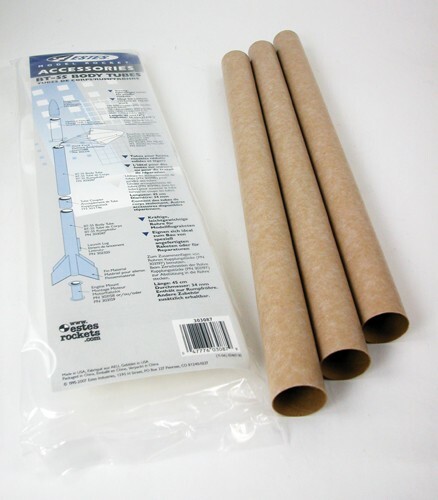 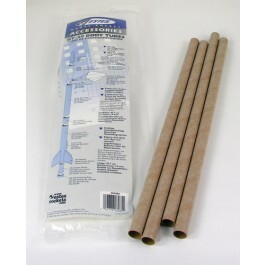 ModelRockets.us BT-55 Body Tube 18.00in Long - Strong yet lightweight Kraft Paper Fiber tubing with glassine finish. 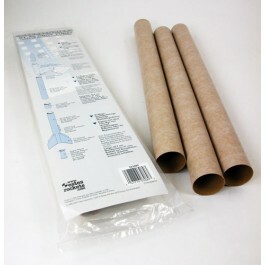 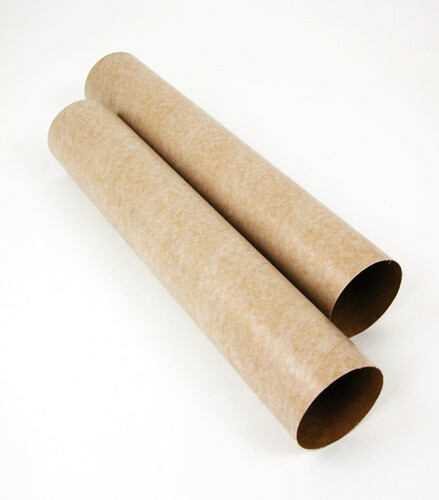 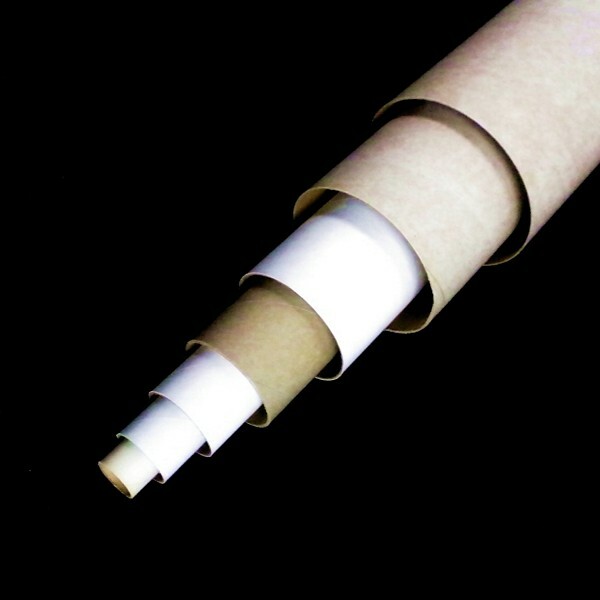 ModelRockets.us BT-60 Body Tube 18.00in Long - Strong yet lightweight Kraft Paper Fiber tubing with glassine finish. 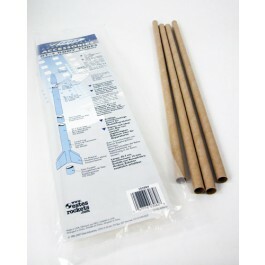 ModelRockets.us BT-70 Body Tube 18.00in Long - Strong yet lightweight Kraft Paper Fiber tubing with glassine finish. 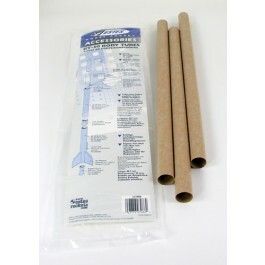 ModelRockets.us BT-80 Body Tube 18.00in Long - Strong yet lightweight Kraft Paper Fiber tubing with glassine finish.